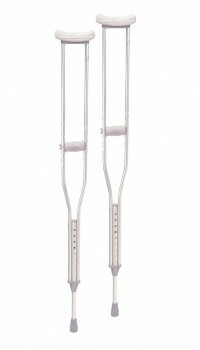 The Human Care line of neXus 3 Walkers includes the standard, the low and the extra low styles. 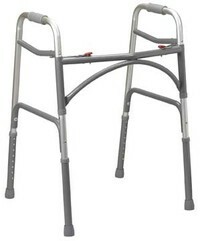 Most walkers fold from front to back, while the neXus 3 folds from side to side, much like a wheelchair. This “X” frame design not only allows it to stand independently when folded but also ensures that it requires minimal space. 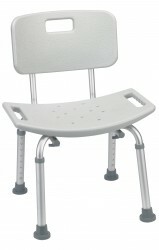 It also has a padded backstrap that can flip to allow for two-position seating. Contains: Long-Handled Bath Sponge , Polyethylene Stocking Aid , Hand-Held Reacher, 32″ , Plastic Shoe Horn , Black Elastic Shoe Laces. 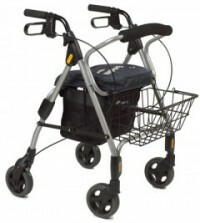 Get handy carrying assistance when and where you need it with the Deluxe Shopping Cart from Drive Medical. 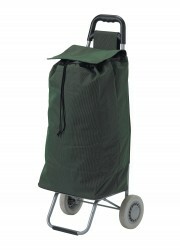 With its roomy bag, this convenient cart is perfect for taking shopping. 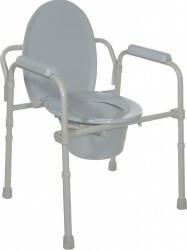 And its unique flip-down seat provides a comfortable place to rest when you’re out and about. 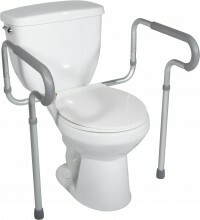 Plus, the revolutionary tri-wheel design makes even getting up and down stairs, or over curbs, simple. A zippered compartment provides a place to keep valuables and peronal items secure, and the whole unit folds quickly and easily for storage or transport. 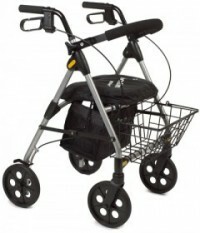 Allows for easy transport of grocieries, laundry, personal items, and more. The Long Handled Cleaning Sponge by Lifestyle Essentials is useful for personal bathing or everyday household chores. Available in two different handle lengths these washing sponges make it easier to reach hard to clean areas. 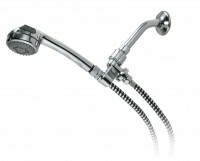 The handle on the 24″ sponge was manufactured in acrylic while the 30″ model comes in aluminum. For caregivers these washing sponges are a great way to ensure proper hygiene and patient comfort. 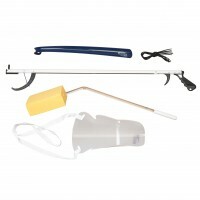 The sponge which is mounted on angle was designed to relieve the need to over extend yourself. Whether using for personal care or everyday household tasks, The Long Handled Cleaning Sponge will provide an easier and more comfortable way to wash. The Adjustable Height Home Bed Assist Handle from Drive Medical provides assistance for getting into and out of your home-style bed. 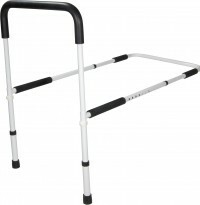 This extra measure of security will aid with standing and balance while getting into or out of the bed to help prevent falls and injuries. Universal Handle design attaches to either side of the bed and has several adjustments to accommodate most mattress/box spring/bed frame combinations. It simply slides underneath the mattress and includes an added “no-slip foam” grip feature on the base bar that helps hold the assembly in place. 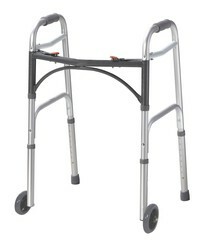 The Challenger series is our newest and most versatile walker. 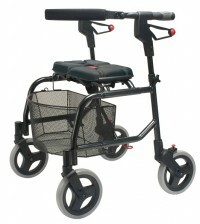 With a seat height of 18”, the Challenger Mini is a small and compact yet strong walker . 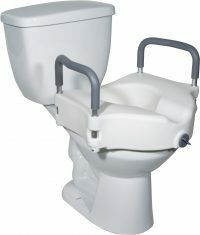 The Challenger Grande has a seat height of 21” and it comes with a larger seat. It also has a convenient Storage Bag under the seat. 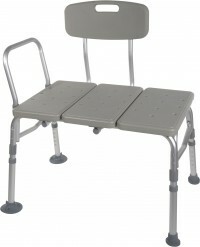 All 4 models have 8” wheels and a flexible back support. 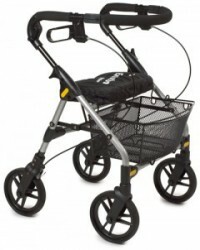 Both the Wide and Low Wide models have a 400 lbs capacity and only weight 16 lbs.